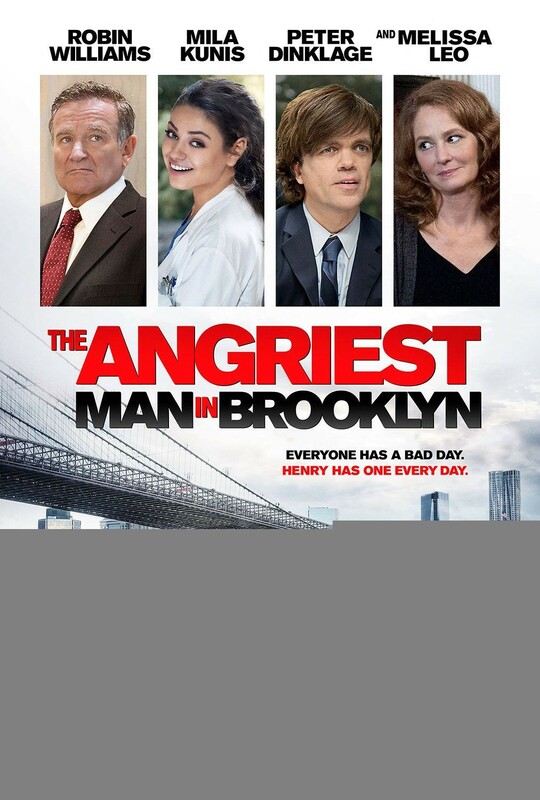 The Angriest Man in Brooklyn isn’t a great film. It isn’t even a very good one. But it is the last one of Robin Williams’ to be released before his death, and it contains more than a few chilling moments, seen in tragic retrospect. Kunis’ character rescues Williams and after he and his son share a sweet final dance, he checks into the hospital, where we’re told he lived for eight more days and mended fences with his family. Williams’ last, beyond-the-grave voiceover resonates eerily: “He was at peace, knowing he would live on in the hearts of those who loved him.” One can only hope the same could be said of Robin Williams. « Whatever Happened to Bruce Willis?